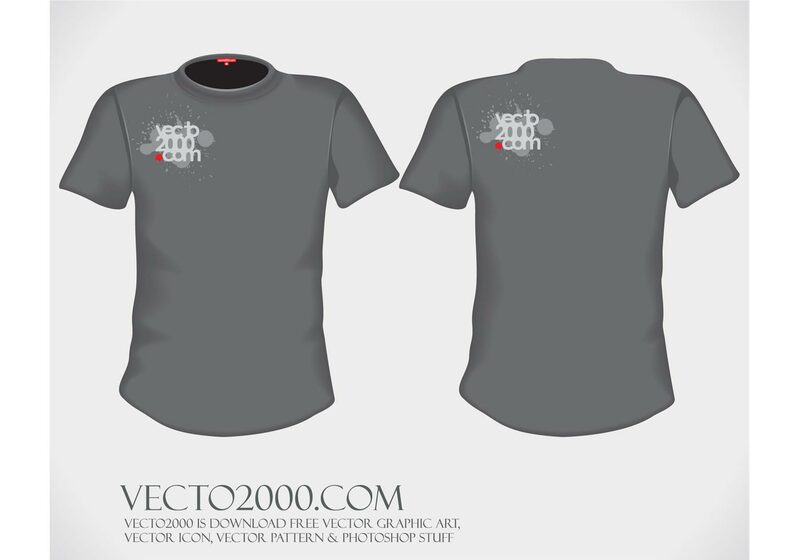 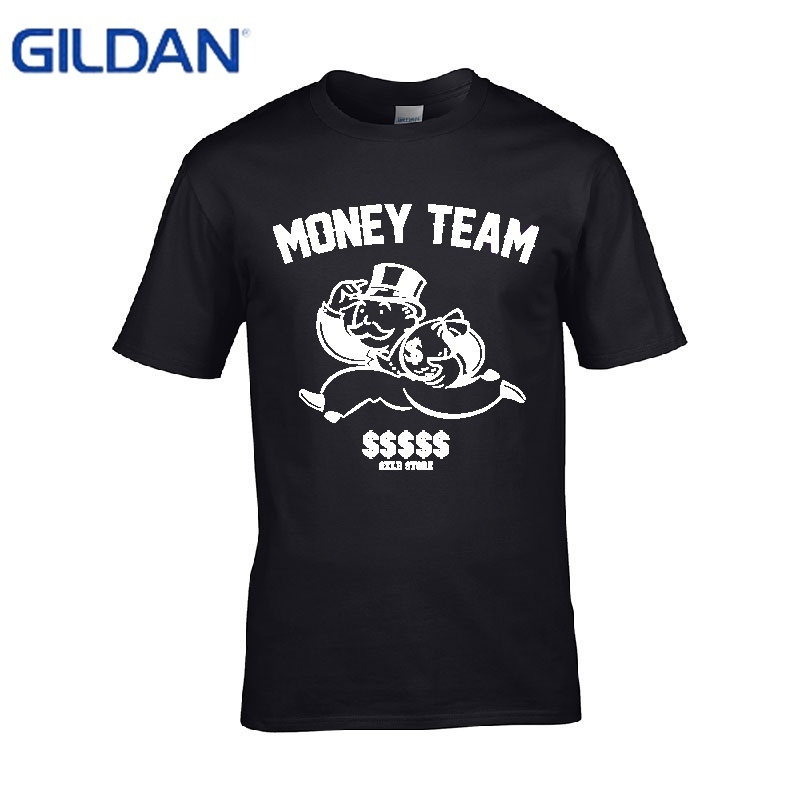 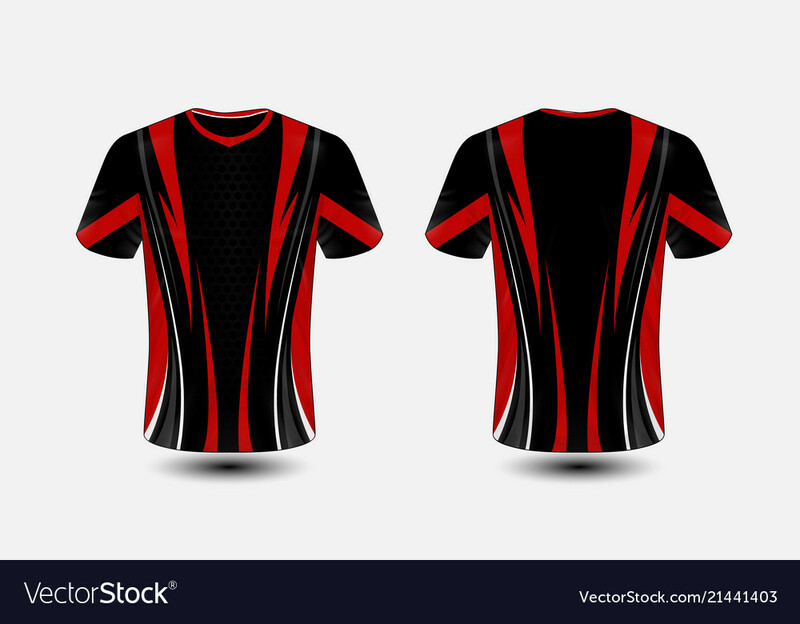 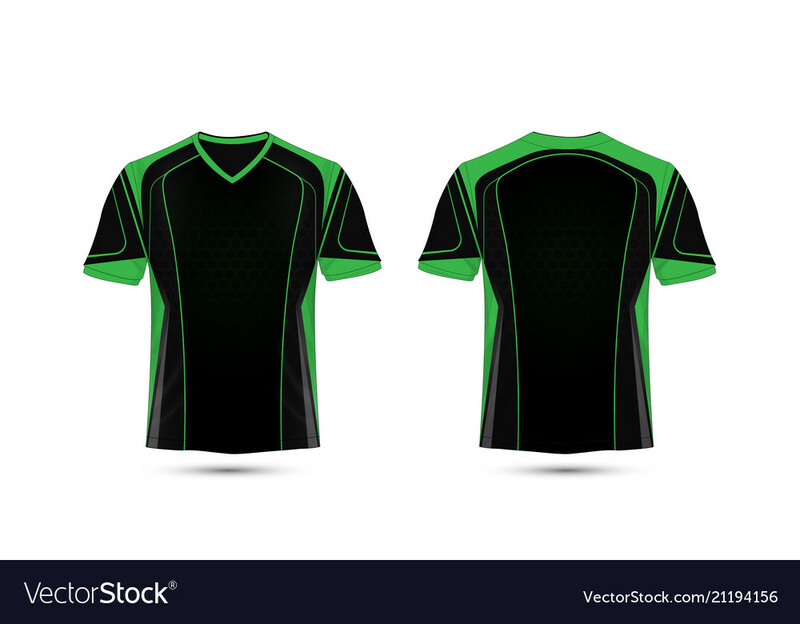 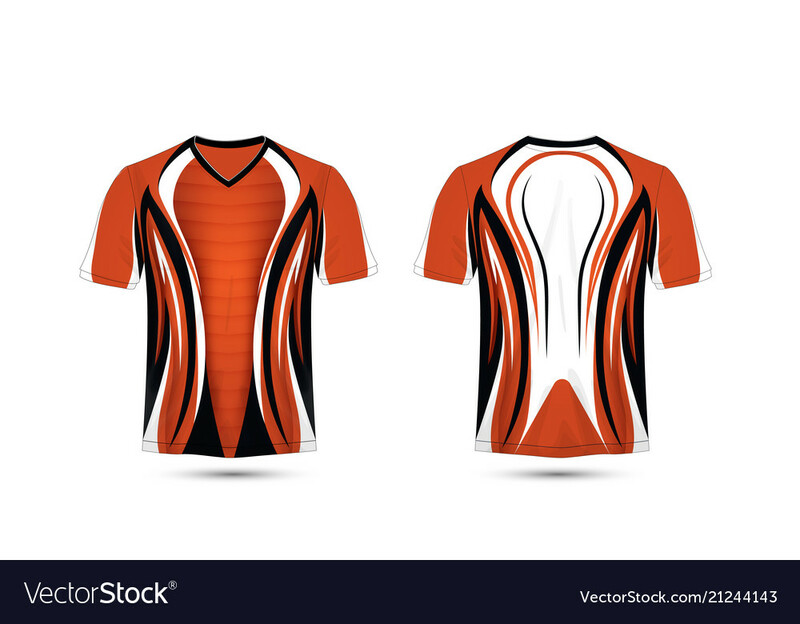 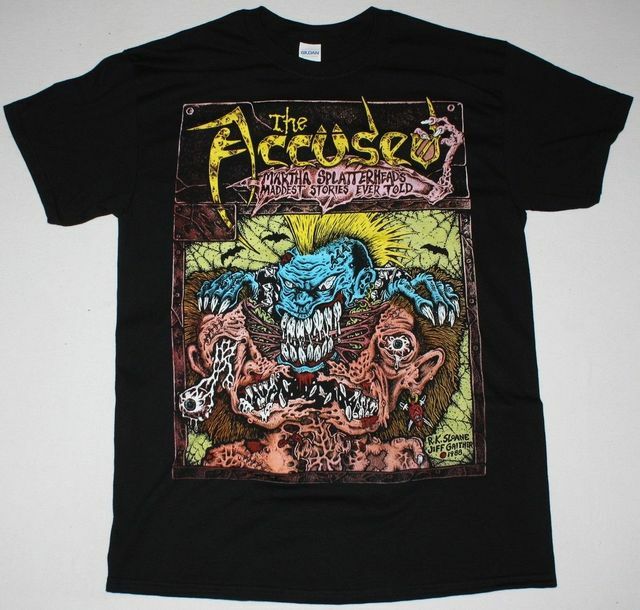 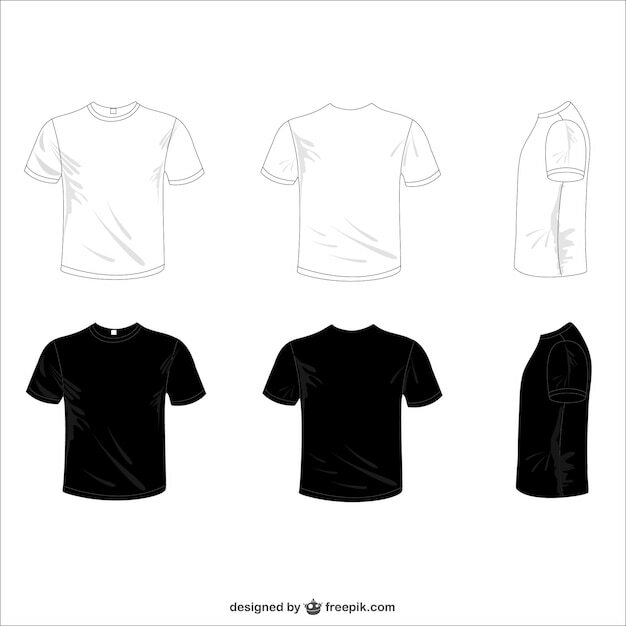 Looking for t shirt template designs? 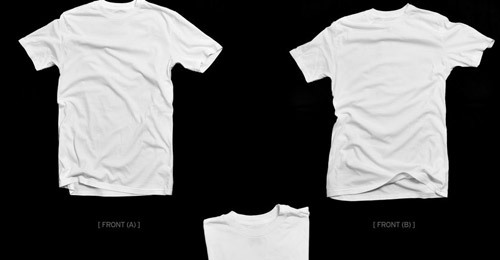 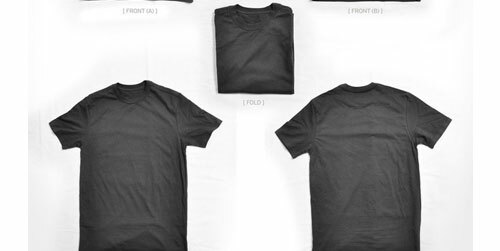 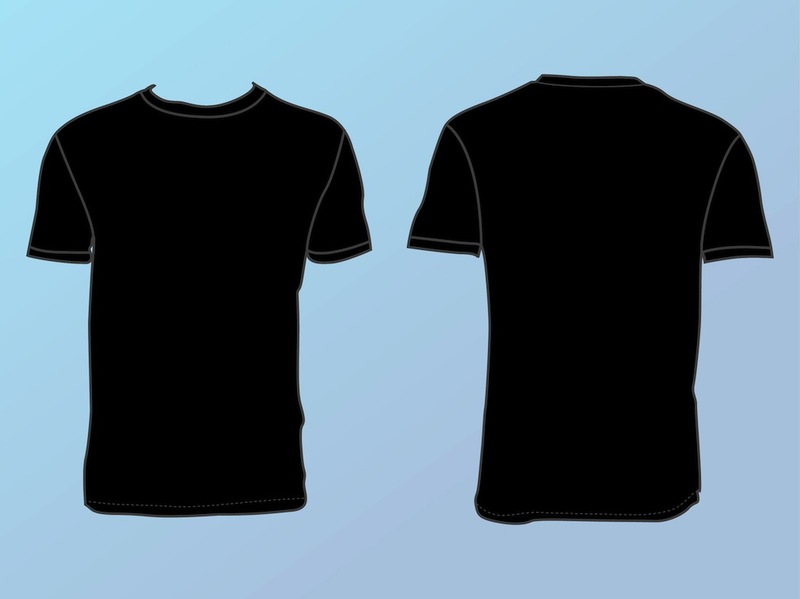 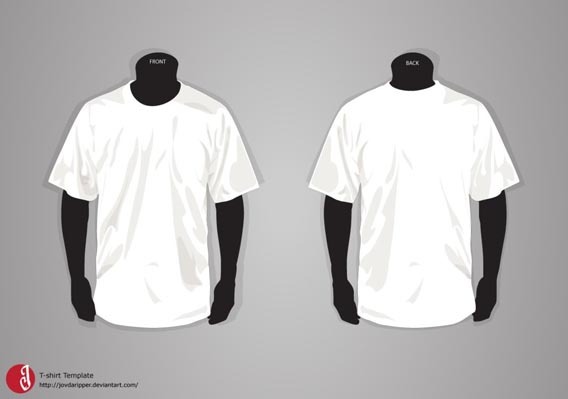 Load up your mock-up collection with these 19 free blank shirt template designs! 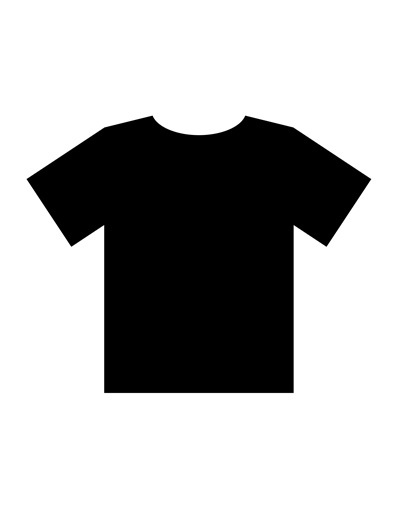 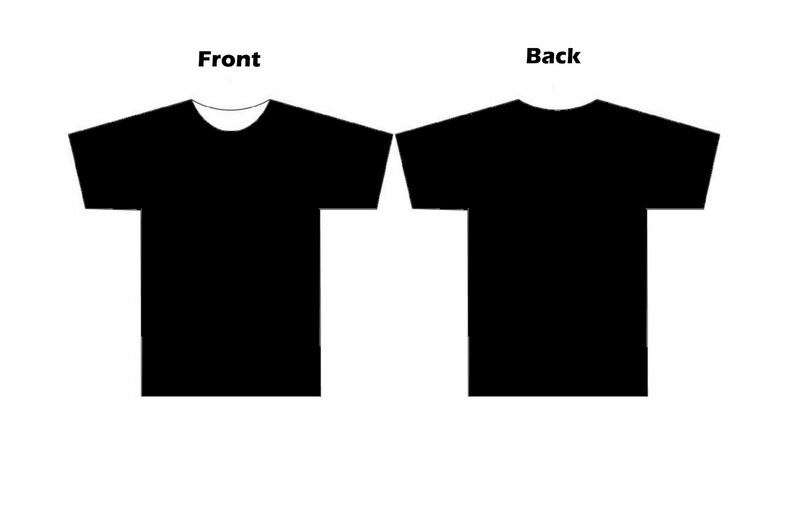 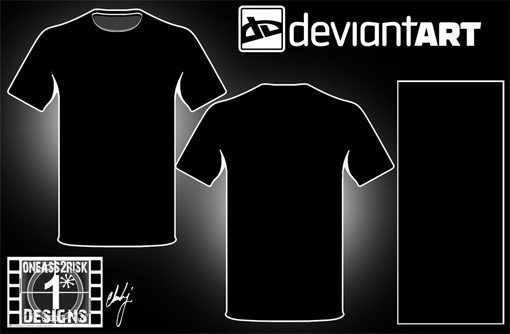 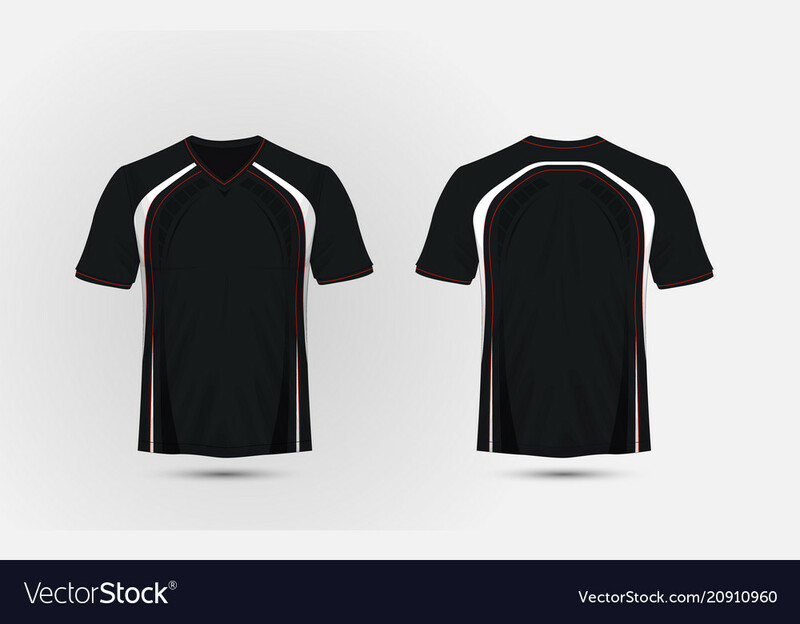 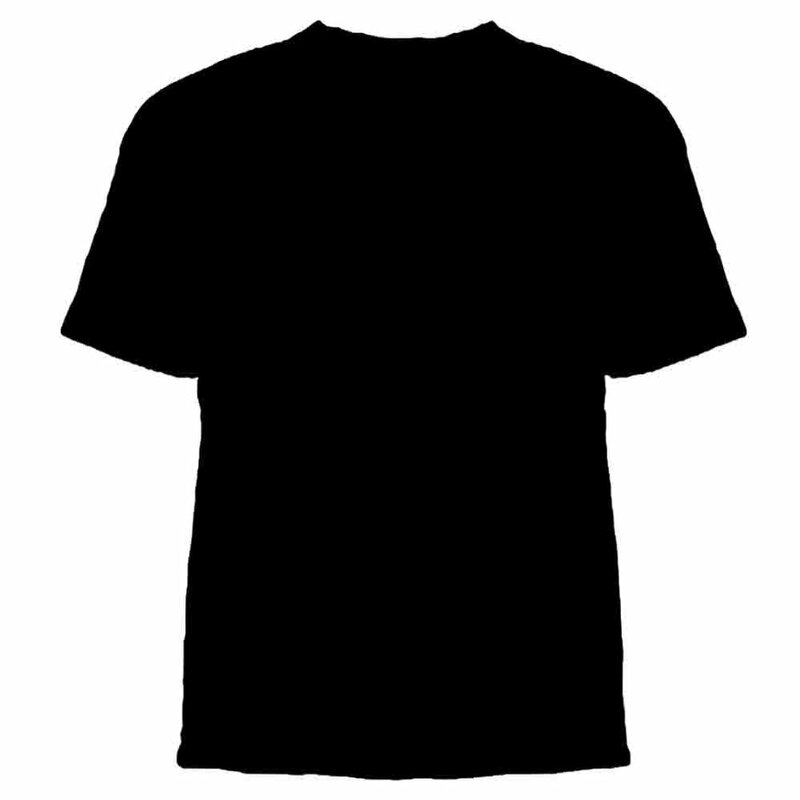 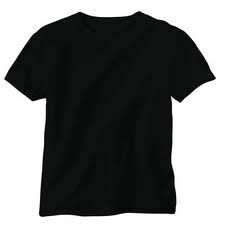 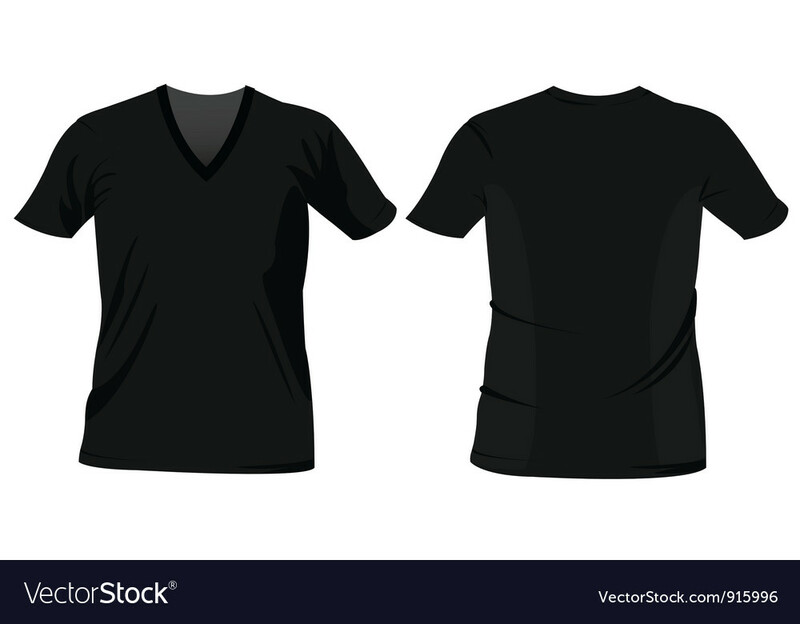 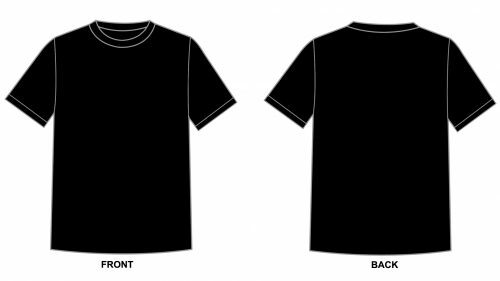 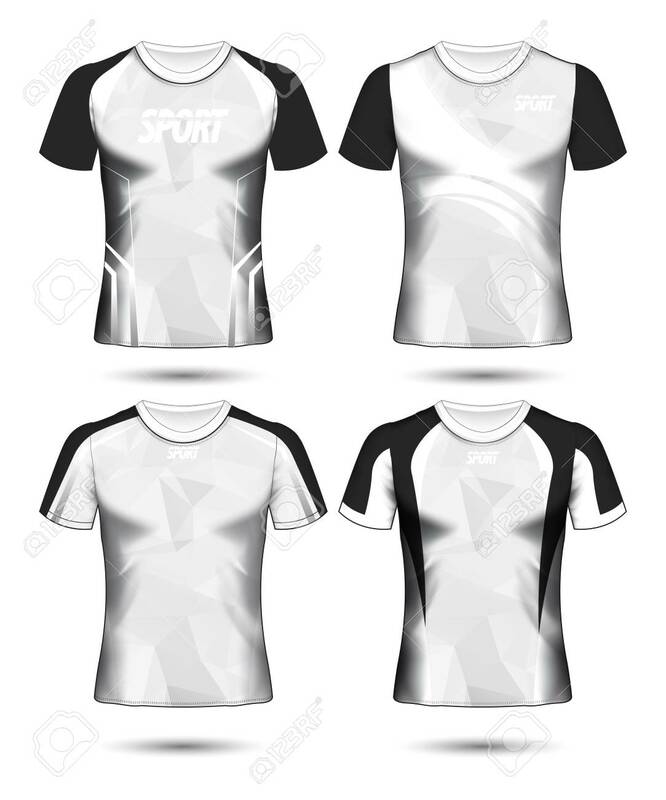 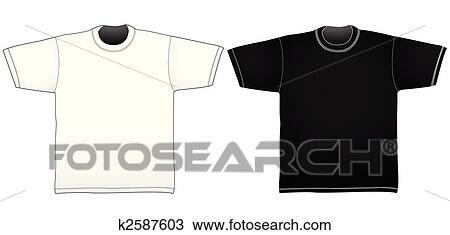 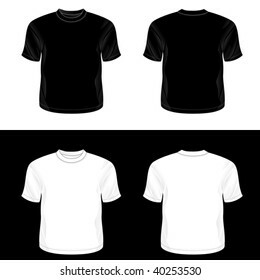 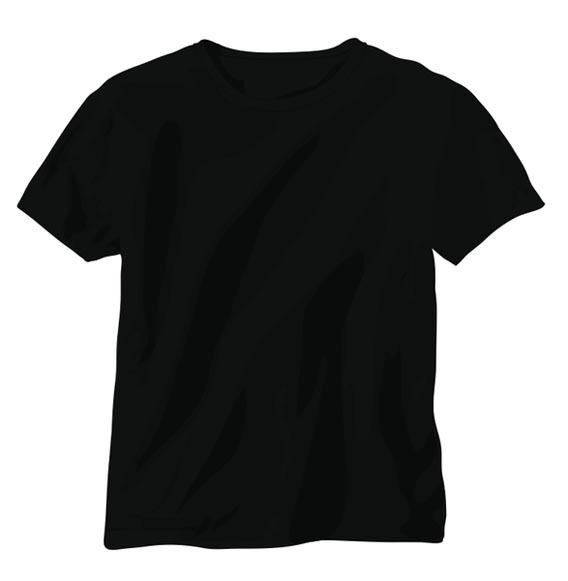 Black and white t-shirt templates. 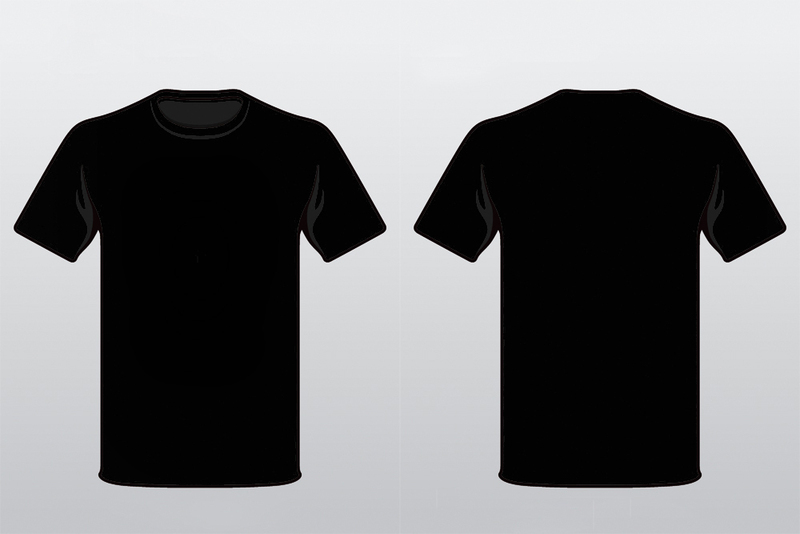 Linear gradients only.